Sorbitol is a polyalcohol. In cosmetics and personal care products, Sorbitol is used in a wide range of products including aftershave lotions, baby shampoos and hair grooming aids. Sorbitol is also used as a sugar substitute and is added to many foods. 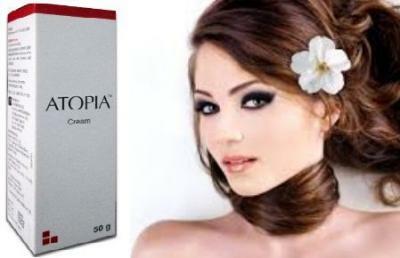 Related Article: Uses of Atopia Cream.